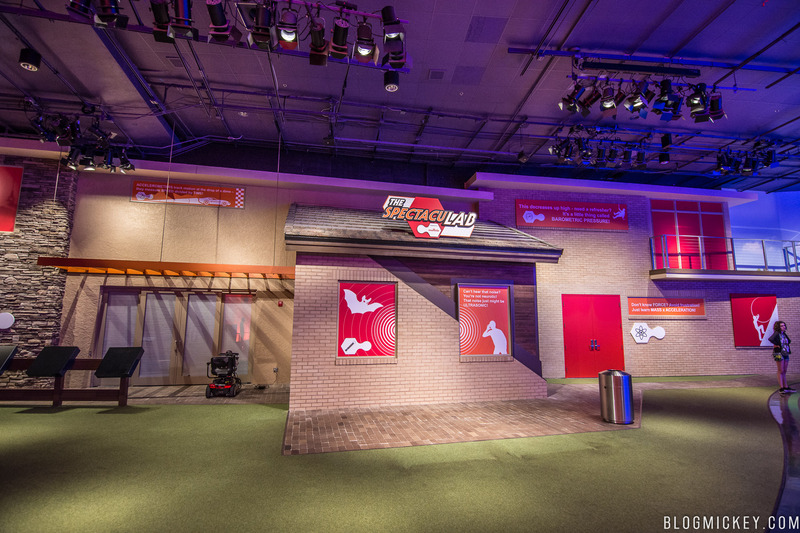 The SpectacuLAB, the interactive science show coming to Epcot, will be housed in the former Vision House in Innoventions, across from Colortopia. 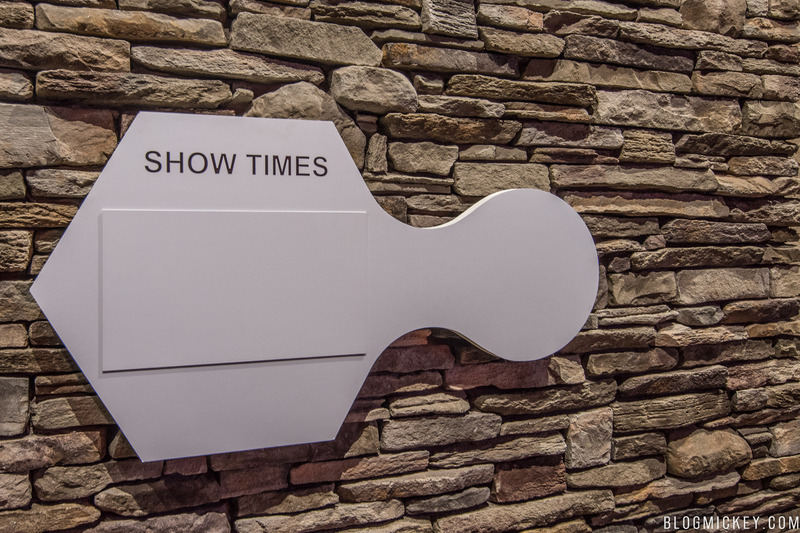 The show will take place 5 times daily and has a runtime of about 25 minutes, with a Q&A session built in. 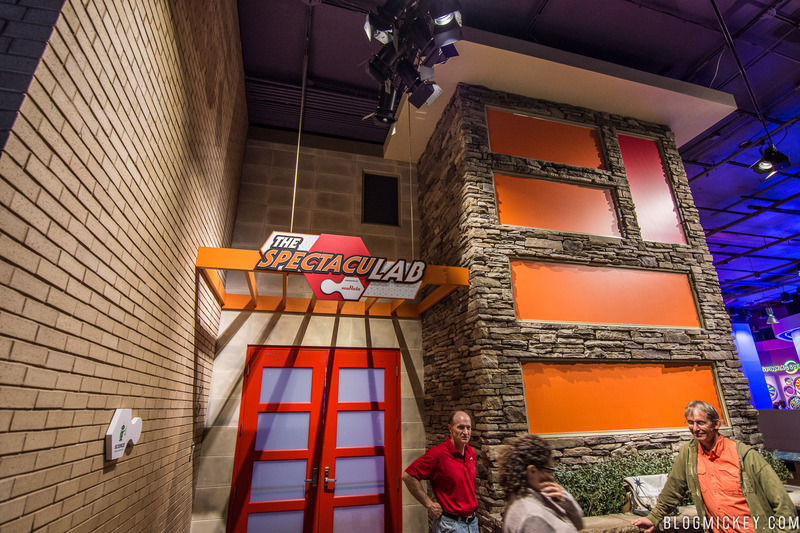 The SpectacuLAB will debut this Sunday, November 12th, with a first showing at 10:30am! 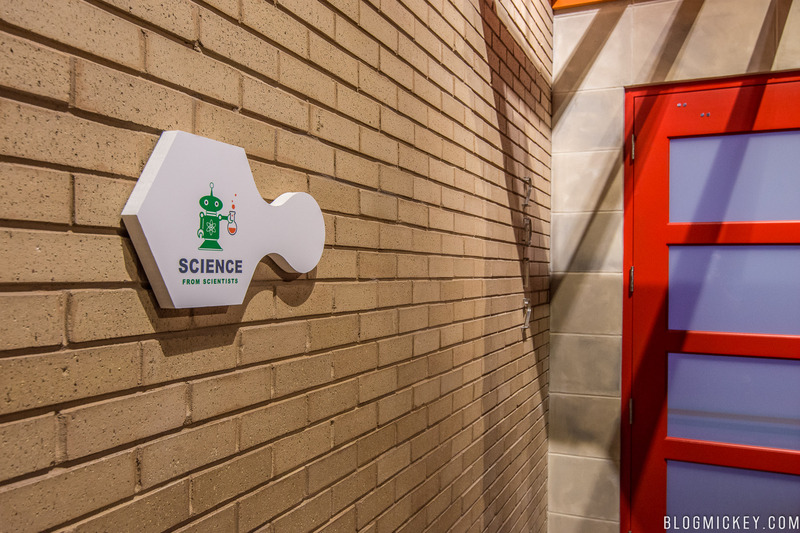 Guests will be invited to join a group of real scientists – and their tech-savvy intern – for a series of thrilling experiments that put scientific principles like ultrasonic pressure, barometric pressure, acceleration and force to the test. 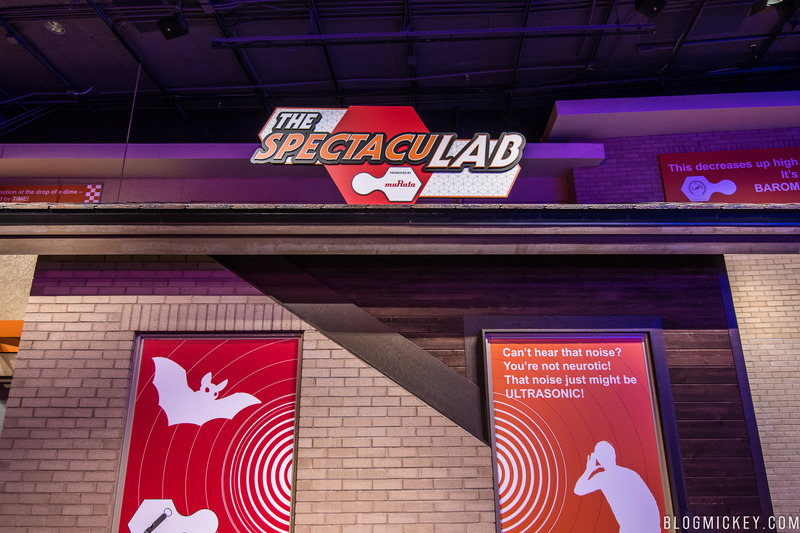 Through this funny and fascinating show, guests of all ages will have the opportunity to participate in the demonstrations and discover how each scientific principle has inspired amazing technologies we enjoy today.